Pay for parking from your smartphone. 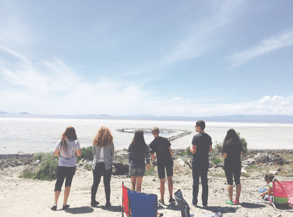 A new app for Salt Lake City slickers has just made parking a tad bit easier. PARKSLC allows you to pay for your parking spot on your smartphone. Not only can you pay without going to the meter, you can also see how much time you have left and even add more time if needed–all without walking out to your car. Perks will be flooding in with this app as local merchants have the ability to offer discounted parking spots to people who plan on giving them business. 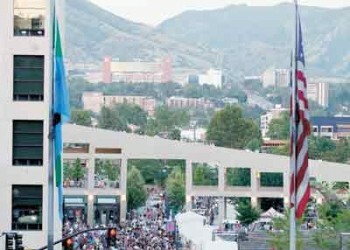 It’s about time that downtown parking gives a little bit back! 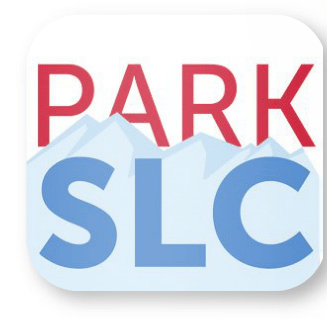 Search “PARKSLC” in the app store and begin a better parking downtown experience.